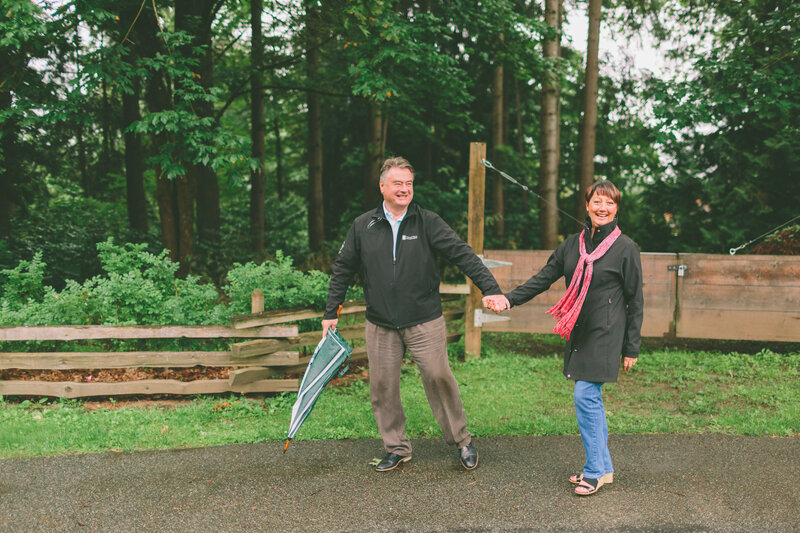 FOREST KNOLLS - a prime one acre subdivision, walking distance to Fort Langley (for most:). Definitely a family sized home on a beautiful, fully useable 1.03 acres, boasting a 33 X 26' detached shop with walk-in cooler, greenhouse, garden beds, family sized fire pit and so much more! The home itself, ideal for the large family or "mom and dad" in the bsmt, and no one feels cramped. The oversized living/dining area ideal for large family gatherings and the wrap around sundeck perfect for summer entertaining. There is a large DB carport attached to home, could be closed in for 2 more cars or close in for more living space. This is a must to view and easy to show.